The Frigidaire WF2CB and PAULTRA Comparable Refrigerator Water Filter and Air Filter Combo by Tier1, is designed with ease and functionality in mind. This convenient offering includes one Tier1 RWF1031 refrigerator water filter and one Tier1 RAF1150 refrigerator air filter, ensuring you are able to replace both filters quickly and easily. The RWF1170 reduces water contaminants, ranging from chlorine to turbidity, while the RAF1150 helps ensure your food's individual odors remain separate and controlled. 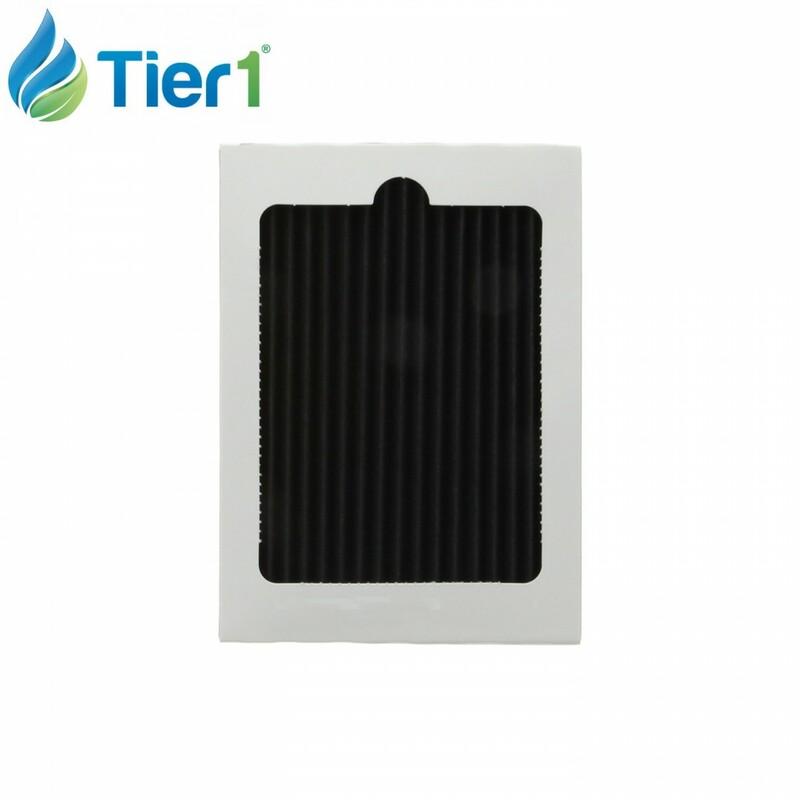 Both filters should be changed every six months, depending on use, water, and air quality. 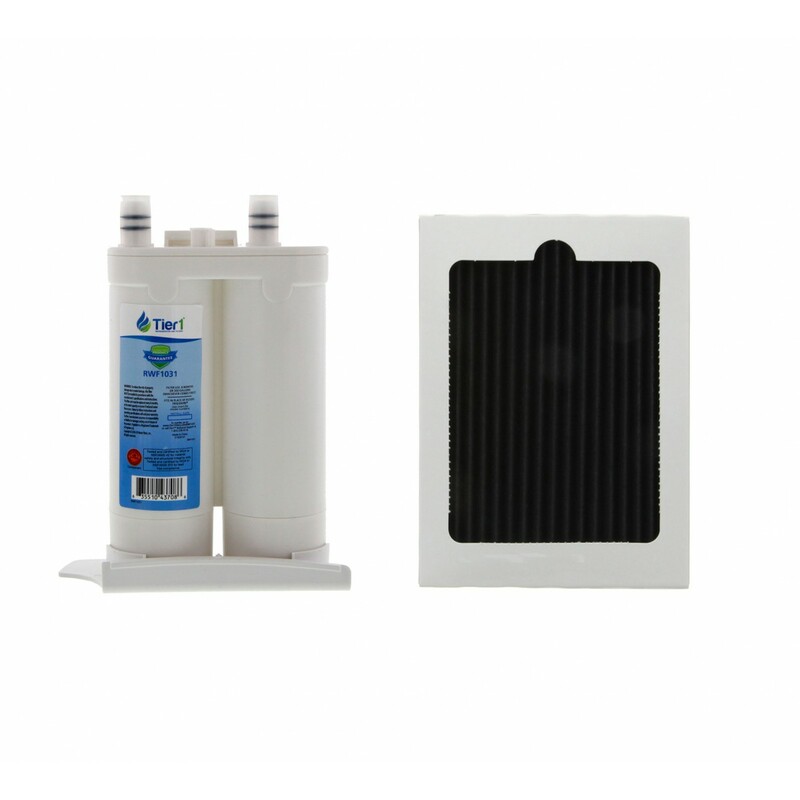 Order the Frigidaire WF2CB and PAULTRA Comparable Refrigerator Water Filter and Air Filter Combo by Tier1, now!